Perfume or fragrance is something that make you distinct from others and reveal secrets of your personality. In my opinion a gentlemen is no true gentlemen if he do not go for right perfume according to his personality. Not all men have real sense of fragrances/colognes there for I decided to write a post about best perfumes/fragrances available in Pakistan for men. Here in this article you can explore about latest men perfumes, colognes, fragrances or deodorant that you can buy in Pakistan. 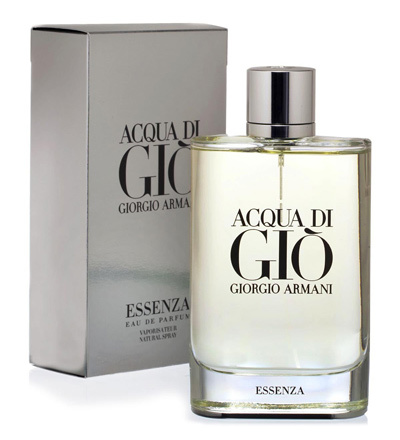 Perfume a must have item in men’s wardrobe should be selected carefully whether buying for yourself or going to buy to present it to someone special. When it comes to give a present for him, perfume and watch can be the best choice. There are many events like, wedding, engagement, birthday and valentines day for which perfumes can be the super gift idea for men because naturally everyone like sweet and mesmerizing smells because good fragrance adds magic to personality and environment both and people distinguish you from rest of people. This post will help you to select the top men perfumes in Pakistan 2017 in available in market. A good perfume is essential to complete a man’s personality, here I am sharing top selling men perfume brands in Pakistan. 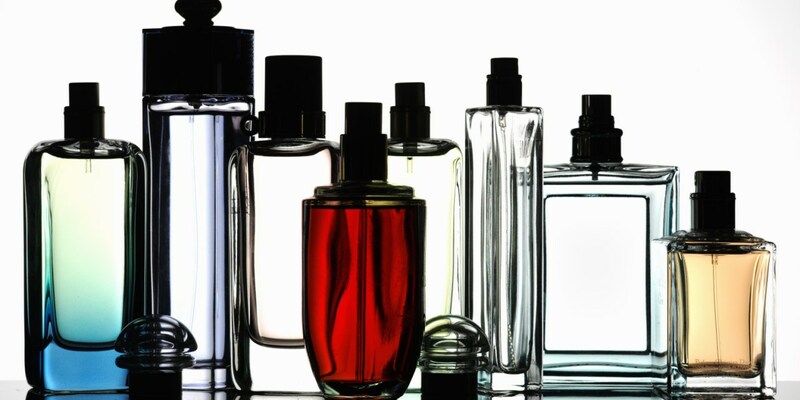 There is no specific formula for selecting the right fragrance, because everyone has different choice than other individual so is the case for perfume and colognes. Some men are aggressive and go for sharp scents while others are polite go for soft fragrance etc. Here I am sharing original perfume collection for men that can help you to select the most appropriate perfume for you and can help you to select a perfect perfume if you want to give a gift to anyone on his special day, birthday or valentine day. The best perfume collection 2017 that I am sharing here is based on consumer ratings around the world. 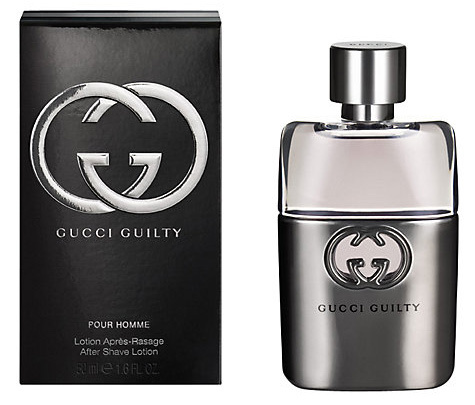 Rating: Guilty by Gucci the most rated perfume for men with rating of 4.5/5. Smell: a perfume that is purely masculine with a exceptionally particular smell. Consisting of oriental and floral notes. Rating: Dunhill Desire Red cologne is also rated 4.5/5 by different consumers. Smell: It consists of fresh fruity smell that enhance confidence. 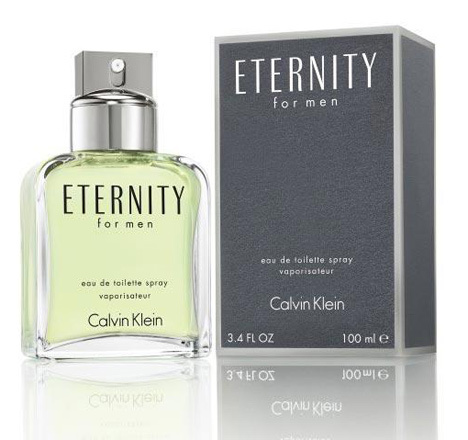 Rating: Eternity by Calvin Klein is also rated 4.5/5 by consumers. Smell: Eternity has an aromatic, fresh and herbal smell that is moderately lasting. 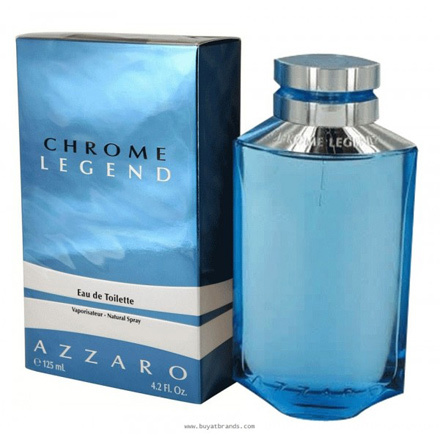 Rating: Chrome by Azzararo is also rated 4.5/5 according to consumer reviews. Smell: Its smell consists of fresh, floral and oriental notes and is long lasting. 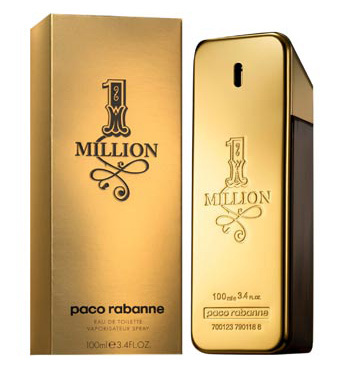 Rating: One Million by Paco Rabbane another most rated men perfume with consumer rating of 4.3/5. Smell: A truly one million luxurious smell as name depicts. Price in Pakistan: 8000 PKR/100 ml. Smell: It smells fresh and aquatic, good for men at bank or office. Original price in Pakistan: 9200/100 ml. 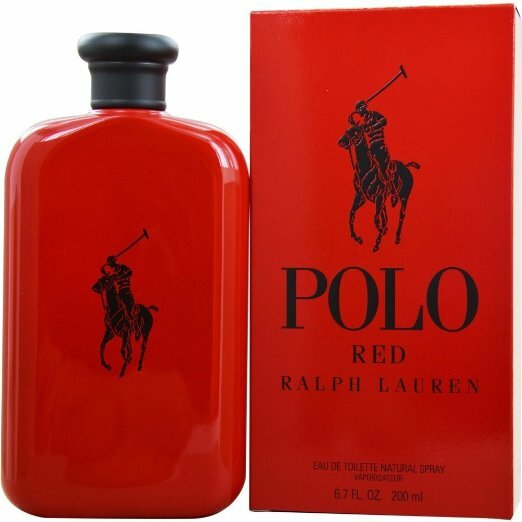 Rating: Polo red by Ralph Lauren is another men perfume with 4/5 rating. Smell: An energetic scent as the red color of the bottle reveals. Above you have explored most popular and best selling men perfumes available in Pakistan, with customers ratings, fragrance type and price of original perfume in Pakistan. I hope this will help you to select the best perfume either for yourself or someone very special.